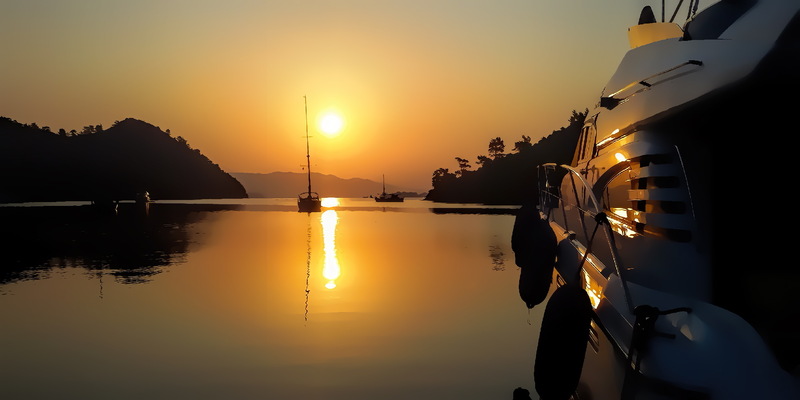 The moment you realize how lucky you are, witnessing this amazing view in heaven on Earth.. 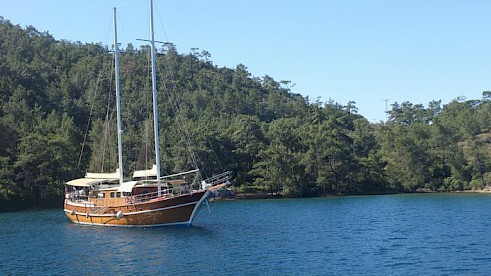 Call Us now for an Unforgettable Holiday onboard a luxury, air-conditioned gulet..
Cranchi Mediterranee 50 HT, based in Marmaris or Gocek, is a 2007 model boat with 3 cabins, 2 headrooms. 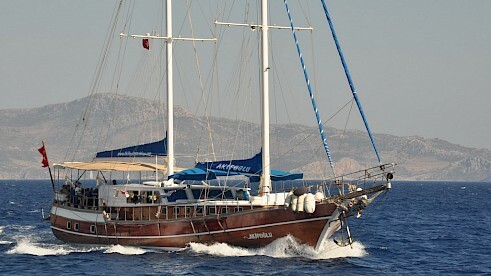 She can accoommodate up to 6 persons including the crew members, so she is offered for maxümum 4 guests. 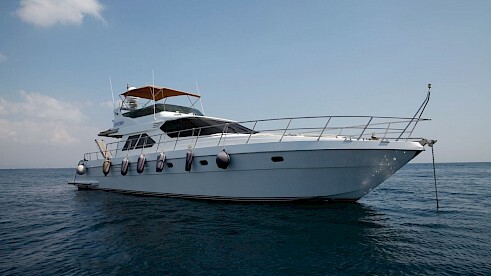 Azimut 58 will be introduced to the charter market in Turkey for the first time in 2019. 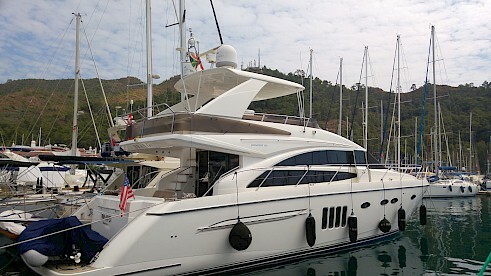 This Searay 400 DB has always been used privately and for the first time in 2019 will be offered for charters in Turkey. 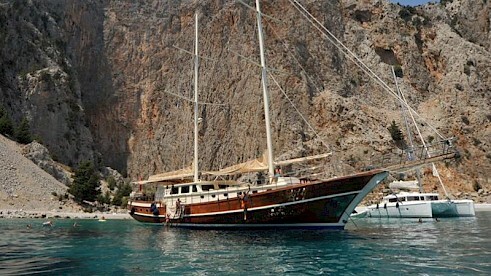 6-cabin luxury gulet with en-suite bathrooms. Generator and air-conditioning is available. 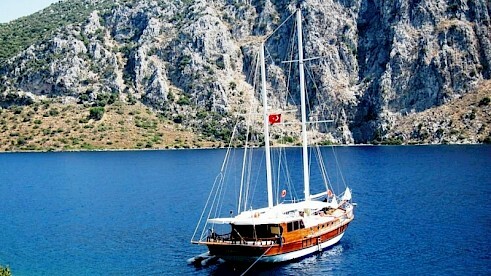 Luxury class gulet Nirvana II has 7 cabins that can acoommodate 14 guests. 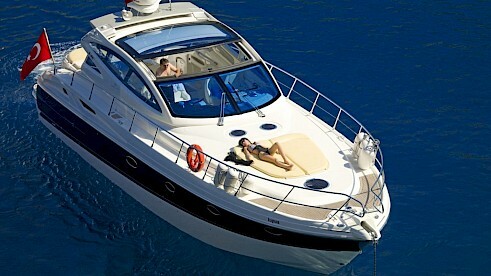 She offers spacious internal and external areas that guarantee a relaxing, peaceful and comfortable holiday. 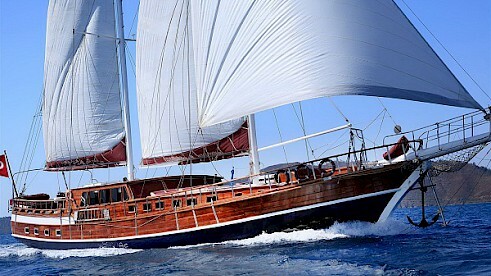 32 metre Hayalim-D, whose internal and external areas are unusually spacious, is one of the best gulets offered for blue cruises along the Turkish Coast and Greek Islands. 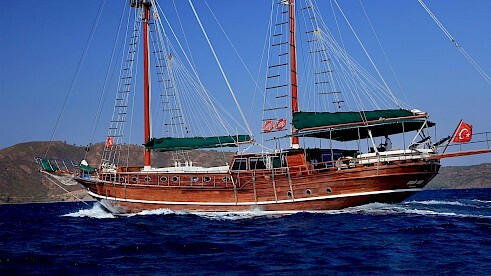 Metro Star 20 metre boyunda sevimli, 4 kabinli, klimalı bir gulet. 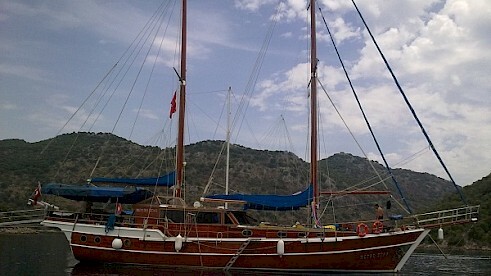 Maksimum misafir kapasitesi 8 kişi. 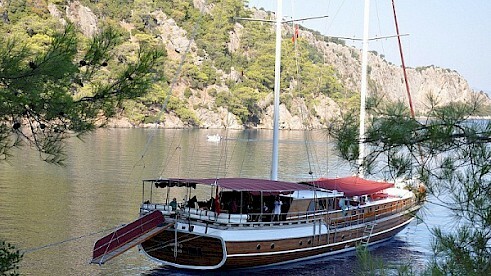 MY Jonathan is an elegant motor yacht based in Gocek-Turkey. 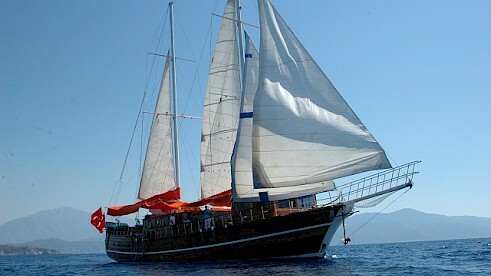 She is 20 meters, has 3 cabins that can accommodate maximum 7 guests.